Tyre review data from 2 tyre reviews averaging 76% over 18,000 miles driven. Sorry, we don't currently have any questions and answers for the General Altimax AS 365. Why not submit a question to our tyre experts using the form below! These tyres takes quite a bit of wearing in before they start to perform better. I fitted these in July - in the beginning, they squirmed in the dry and were poor under dry braking. Steering was very vague. On damp, greasy roads, they were terrible! However, they were not too bad on drenched roads - performing well. After some 2,000 miles, traction improved in wet and dry but steering was still vague. It snowed recently, these tyres performed superbly! There was a lot of confidence in snow and slush. They allowed the car to drive up a frozen compacted snowy hilly road. Other cars on summer tyres were either stranded or forced to retreat back down the hill. Nothing seemed a problem really. I would definitely say these tyres have a biased toward cold weather. They have been on the car for over 4,000 miles now. Still plenty life left but then again, my car is certainly not the most demanding in terms of tyres. I wouldn't say I wouldn't ever buy again but very low on the list as there are certainly much better all season tyres on the market. They are quite comfortable ride wise but noisy on wet roads, mainly due to the amount of spray they whip up. Have you driven on the General Altimax AS 365 tyre? Please help millions of other drivers make an informed tyre choice and pick the correct tyres for their car by submitting your review of the Altimax AS 365. I have General 365 tyres for over one year and all I can say, they are great tyres. Wet grip is fantastic on wet UK roads, great feedback even if suddenly aquaplaning if you suddenly hit deep puddle. Let's face it if you are going to fast on deep sudden puddles there is no tyre which wouldn't struggle with disposing water efficiently. Unfortunately in UK we have lots of rain and deep puddles, especially on countryside. 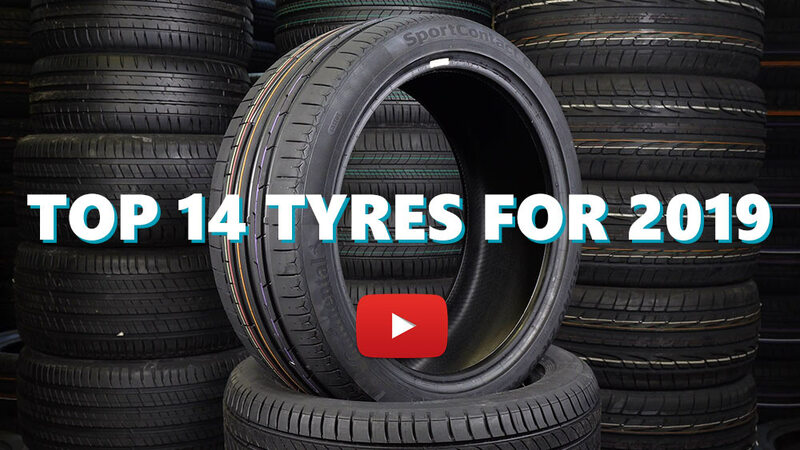 Most importantly these tyres allowing you controlling vehicle even on very wet surfaces. In winter condition (no snow but temp below 7C) grip is great. You can easy perform quick test of emergency breaking and you'll be very surprised like myself how much actually grip they give you. Very happy. In 2018 winter-snow condition, I have to say they took me out from even deep snow, where lots cars struggle on summer tyres. It's wort to add that after 14k miles still 5mm remaining on FWD(front axle) car. I hope they will rich 20k miles which is great for mid size FWD car driven 90% on country roads(accelerating braking).